Precious metals prices tend to move inversely to the U.S. dollar. When the dollar is strong, precious metals prices usually weaken. When it is weak, precious metals prices strengthen. Thanks to a U.S. Federal Reserve that has been raising interest rates, the U.S. dollar has gained strength over the past couple of years, sending precious metals prices down in reaction. And while that downward pressure has also impacted precious metal exploration and development companies, it has also given them an opportunity to build project portfolios inexpensively. Silver equities, in particular, look poised to rebound, based on a silver-to-gold ratio that has been on the historical high end of its range. 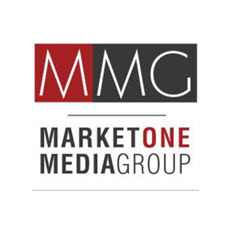 His company has amassed a silver-focused project portfolio that contains 144 million measured and indicated ounces on a silver-equivalent basis and 35.7 million ounces on an inferred basis. This excludes the potential of the La Negra discovery, which has reported high-grade intercepts without a resource estimate being produced. 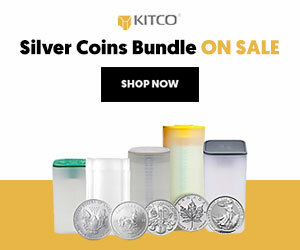 Those totals give the company the ability to offer investors significant leverage on rising silver prices. Kootenay’s most active project is its La Cigarra project in Mexico’s storied Parral Silver District. The project is near the La Prieta and Veta Colorado veins, which have produced more than 300 million ounces of silver. It’s also just north of the Santa Barbara and San Francisco de Oro Mines, which have produced more than half a billion ounces of silver. 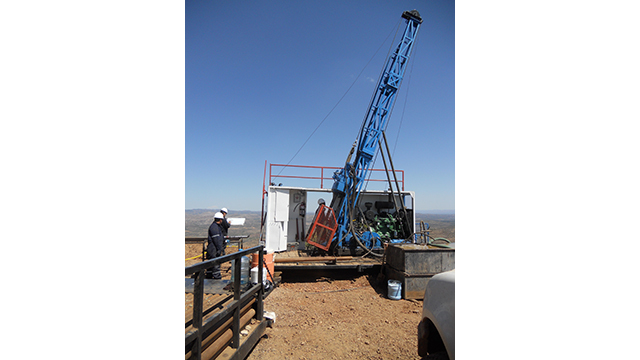 The company has been drill testing the structural trend that hosts La Cigarra. The effort has successfully extended silver mineralization 1,000 metres to the north of the resource envelope in the 2018 drill program. Further, surface mapping indicates potential for more mineralization by another kilometre northwestward. Between the work on this area and the variety of targets Kootenay has identified elsewhere on the property, the opportunity for the company to grow the La Cigarra resource with drilling is substantial. 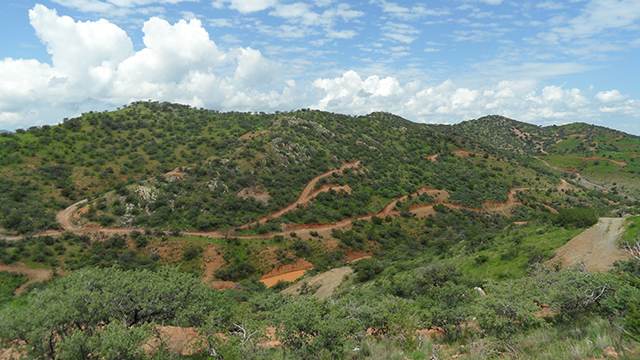 Moving west to Sonora State, the company has an option agreement with Pan American Silver, whereby Pan American is earning an interest by exploring and developing the Promontorio - La Negra project. These two discoveries lie adjacent to each other in what is collectively known as the Promontorio project. Promontorio hosts an open-pit constrained resource containing 92.0 million silver-equivalent ounces measured and indicated, and 24.3 million silver-equivalent ounces inferred in the first discovery on the property. The second discovery, La Negra, has seen over 87 holes and 17,000 metres drilled on the property. It has a surface footprint that spans 500 metres by 200 metres and has generated high-grade silver to 300 metres’ depth in drilling. Kootenay is carried through to production on both Promontorio and La Negra, and Pan American has committed US$16 million in cash and exploration expenditures to earn its interest in the project. The deal with Pan American gives Kootenay the ability to move these two projects along the development curve without adversely impacting the company’s treasury and thus dilution. Kootenay also has a large pipeline of exploration projects that are at an earlier stage of exploration. According to McDonald, the Silver Fox project in Canada and the La Mina and Cervantes projects in Mexico, will see the most work in the near term. Both are subject to joint venture agreements — with Chilean major Antofagasta for Silver Fox, Capstone Mining for La Mina, and Aztec Minerals for Cervantes. These projects provide discovery potential for Kootenay funded by partners. Kootenay is taking advantage of the bottom of the mining exploration cycle by looking to top quality exploration and development projects at low prices. The idea follows a classic “buy low, sell high” strategy that has proven successful for companies like First Majestic, Pan American Silver, and Alamos Gold. A strategy Kootenay (TSXV: KTN) hopes will prove successful when the precious metals market turns in its favor. With a large global resource of silver and a pipeline of precious metals projects to develop, Kootenay is well-positioned to offer investors leverage when precious metals prices begin to rise.